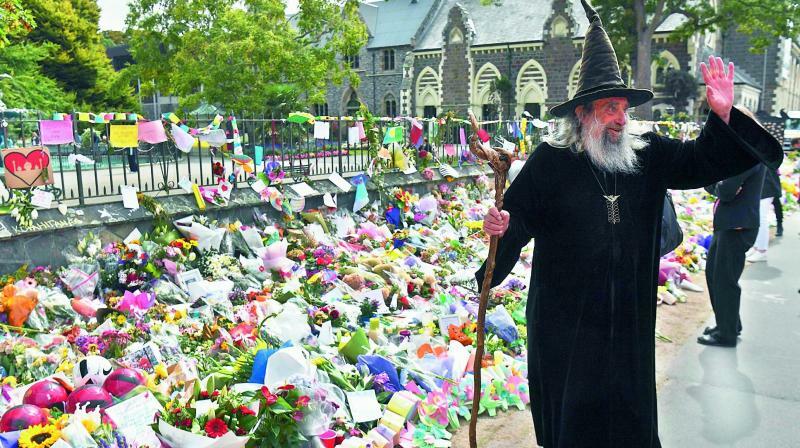 Christchurch: New Zealand imposed a ban on assault weapons on Thursday, moving swiftly following the Christchurch massacre and triggering renewed calls from leading American politicians for gun controls in the United States. But the crackdown promises to have political repercussions beyond the country’s shores, including in the US where gun control is one of the most divisive national political issues. She added that high-capacity magazines and devices like bump stocks — which allow users to fire weapons faster — will also be banned. Proponents of gun control in the US and around the world praised the move and denounced the powerful US pro-gun lobby on social media, while American gun supporters defended their constitutional right to bear arms. High-profile Democratic Congresswoman Alex-andria Ocasio-Cortez contrasted Ardern’s swift action with US failure to enact even modest controls following recurring horrific shootings like Sandy Hook Elementary School in Connecticut in 2012, in which 20 children and six school staff died.